Billing clients on retainer, rather than actual time worked, is great for cash flow so it’s the preferred method for many agencies. 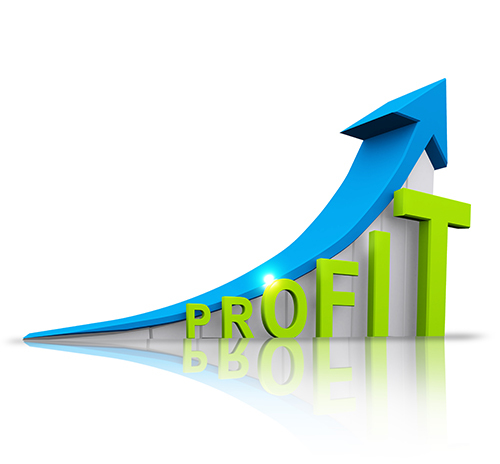 However, if not properly managed, it can lead to serious financial consequences and diminishing profit margins. Don’t automatically assign staff to the amount of the retainer each month. Each month can have anywhere from 19 to 23 days, so even if you do the same amount of work every day, you will spend 21% more in a 23 day month than a 19 day month. In other words, if you have a $10,000 per month retainer, you will spend $9,100 in a 19 day months and more than $11,000 in a 23 day month. In addition, you must take actual program activities into account when determining how much time you allocate each month. If, for example, you have a $10,000 retainer with a client and you know you will need to spend $20,000 one month and $30,000 another month, you will spend $50,000 in two months and only have $70,000 to spread over the remaining 10 months, for an average of only $7,000. Finally, you need to keep an eye on what has already been spent on a year-to-date basis and allocate staff appropriately for the months that remain. If you’ve over-spent through the first few months of the year, you need to reduce the anticipated spending for the remaining months. If a client is paying you $10,000 a month as a retainer, you are contracting for a $120,000 annual program. Billing it in equal $10,000 per month installments is a convenience for both parties but should not dictate the amount of time spent each month. Email – Friend or Foe? Are My Best Employees Underpaid? Should I Change Members of the Account Team? Designed by HostNet Services © 2018 Second Quadrant Solutions Inc.